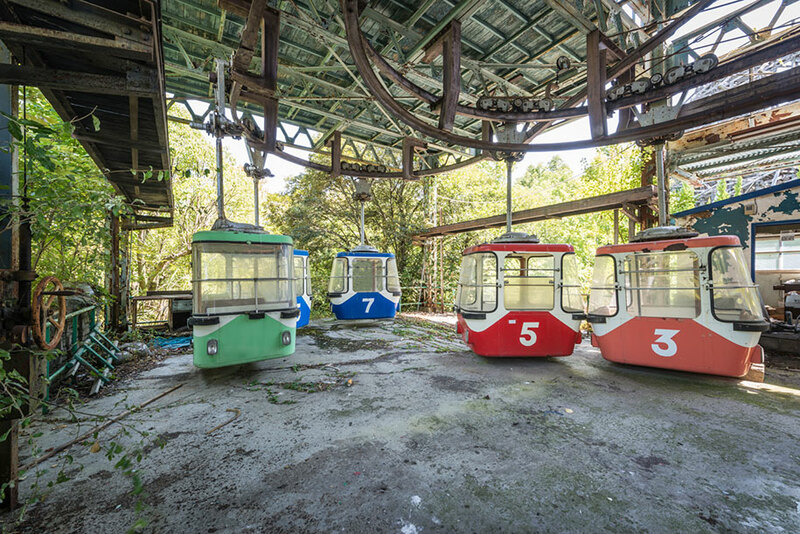 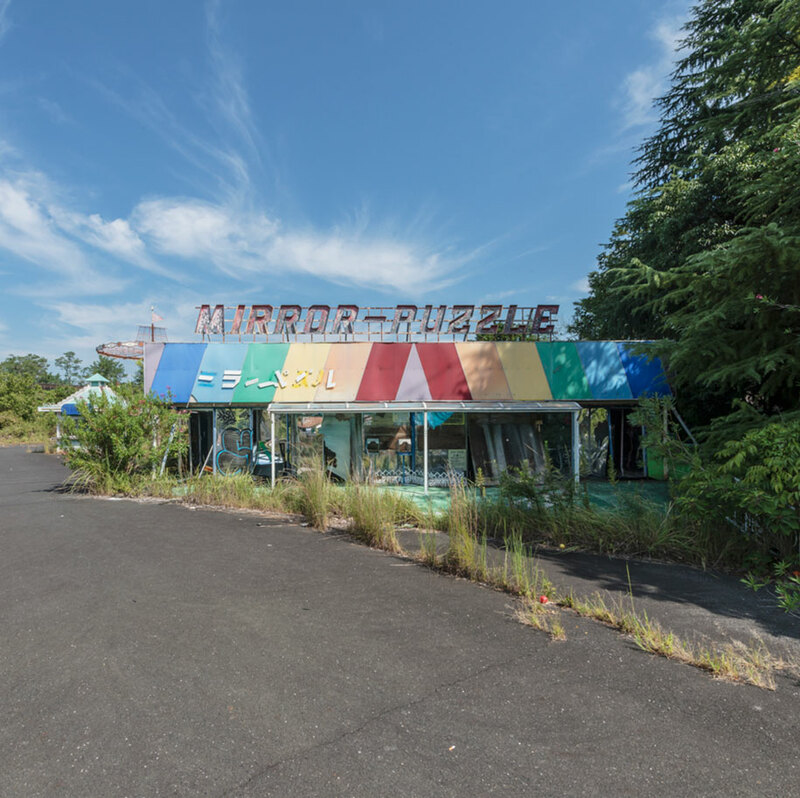 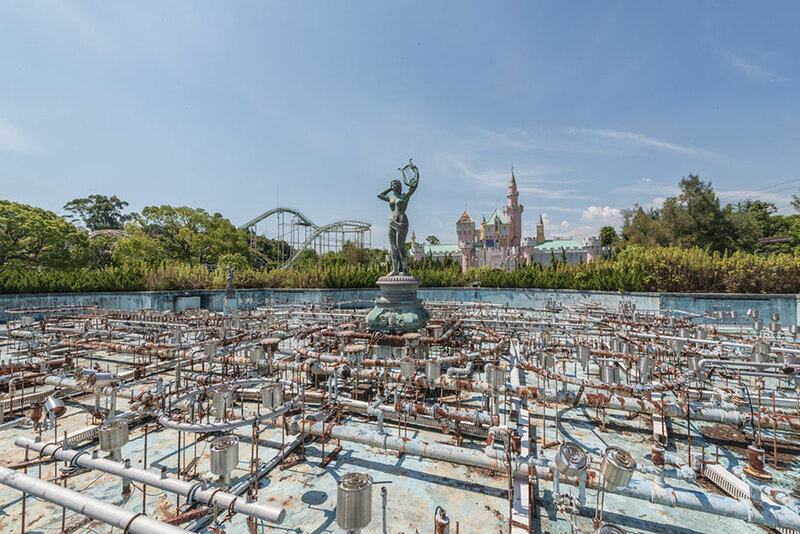 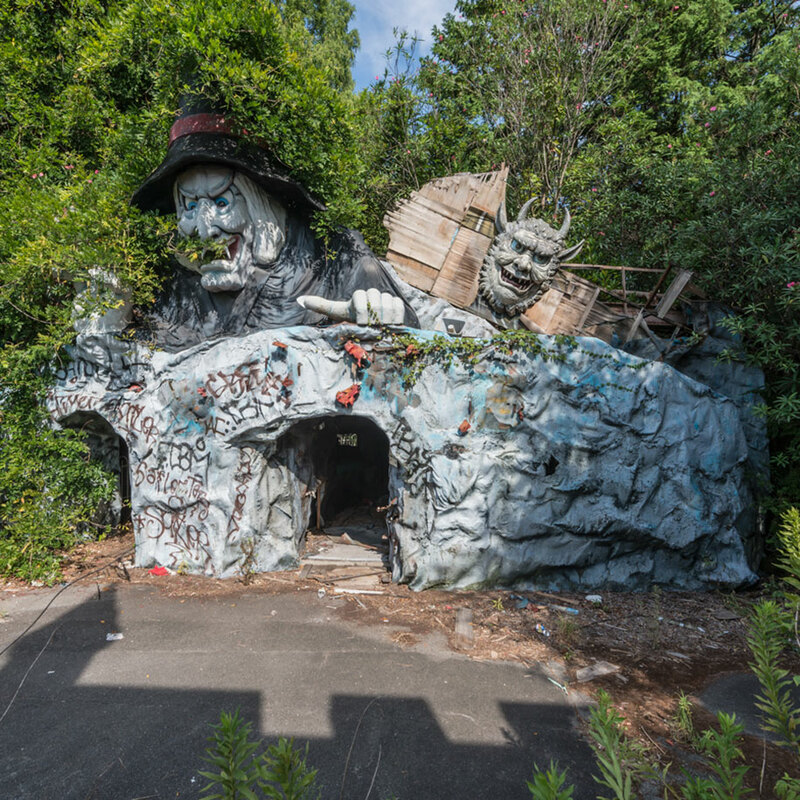 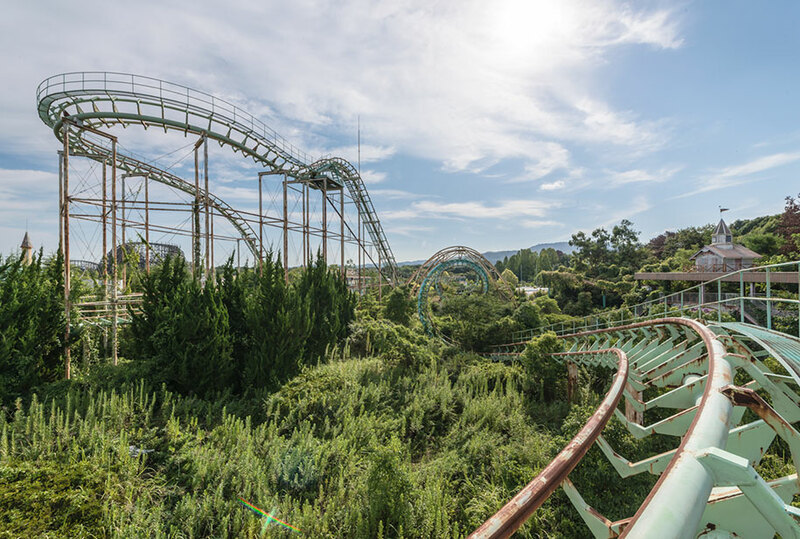 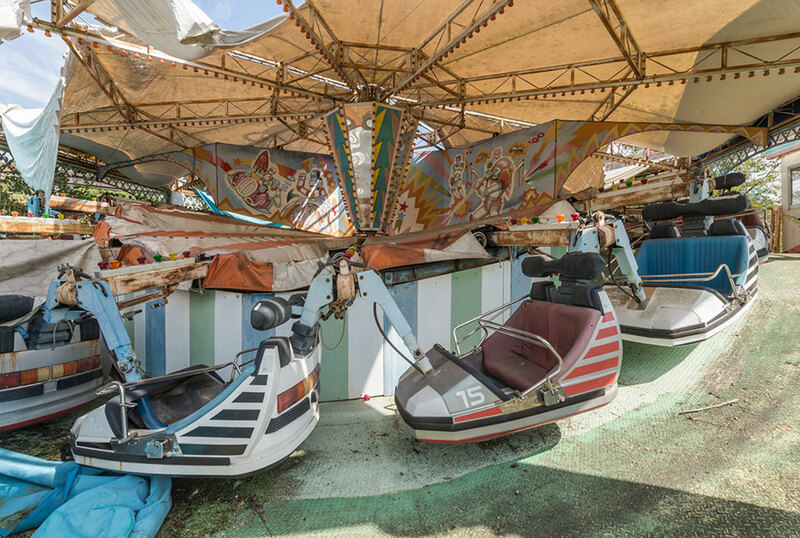 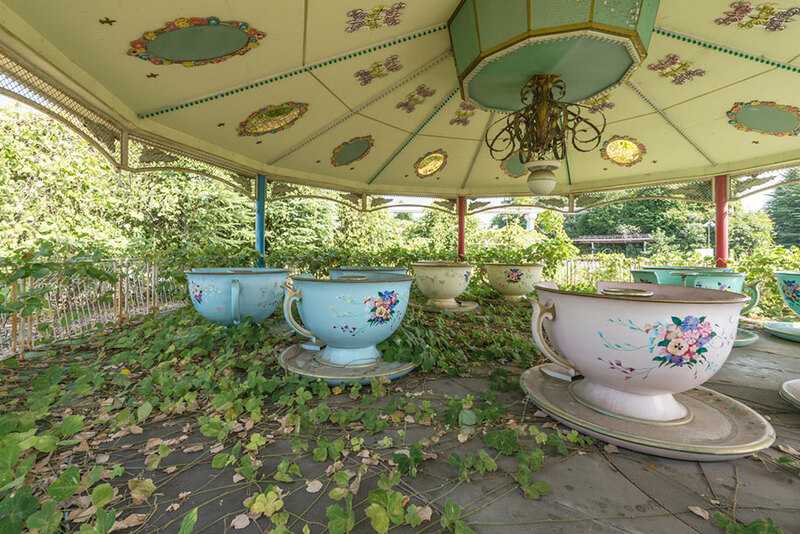 Honestly, you couldn’t experience a much bigger contrast than the one you can see in this abandoned amusement park in Japan. 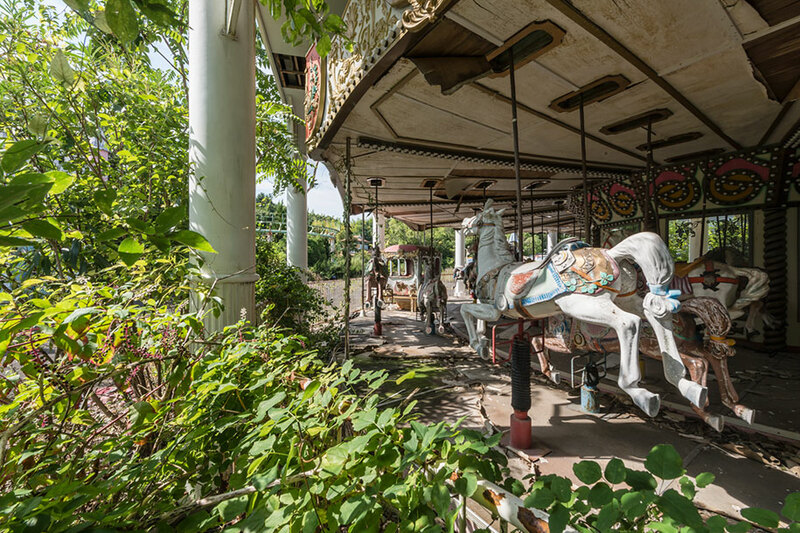 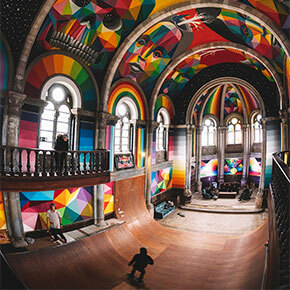 In it, all the cheerful atmosphere of fun and laughter has been replaced with an eerie silence and crumbling down attractions, all of which now seem to have turned into haunted houses. 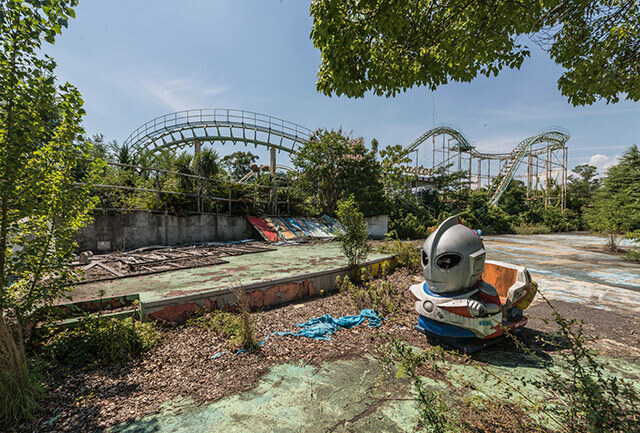 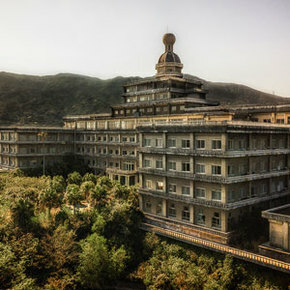 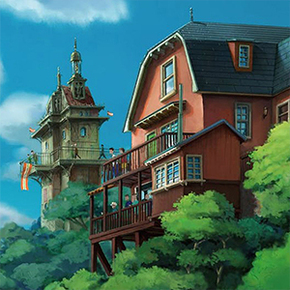 In 1961 the Japanese opened their answer to Disneyland – Nara Dreamland theme park. 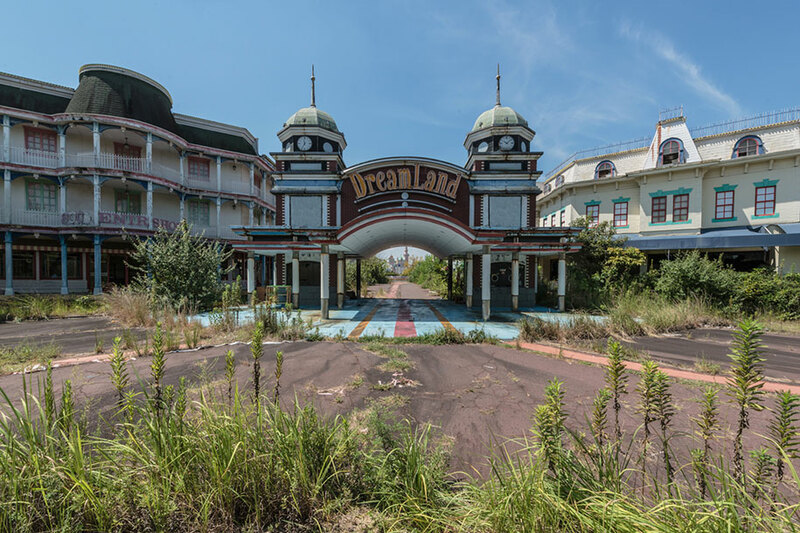 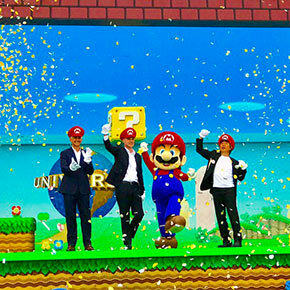 It was the main attraction in the region for the next 45 years, but then the big players like Disney and Universal stepped into Japan and in 2006 the park had to close because of low attendance. 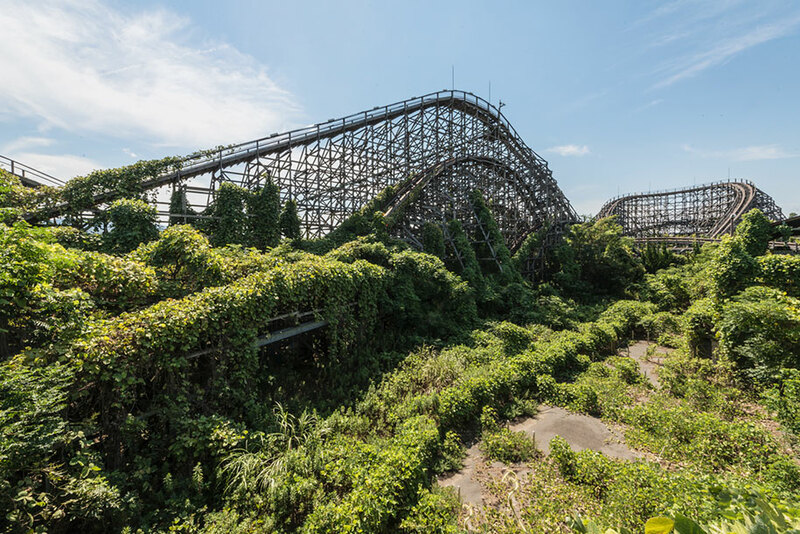 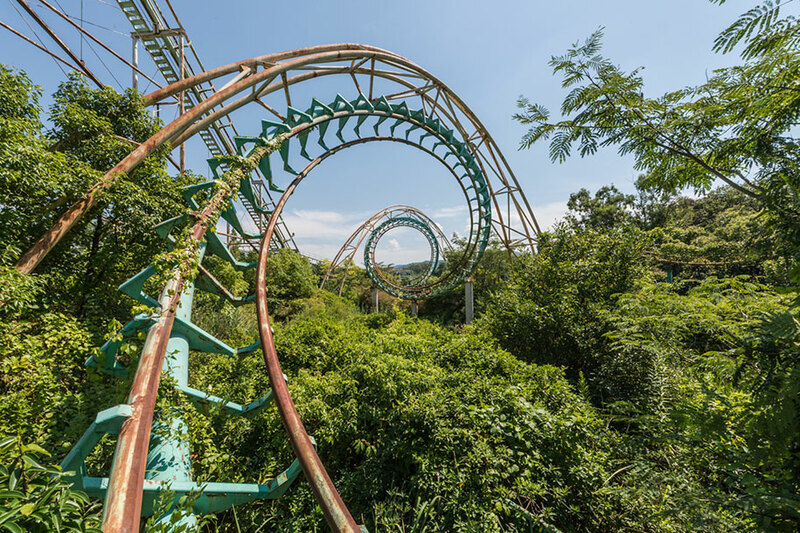 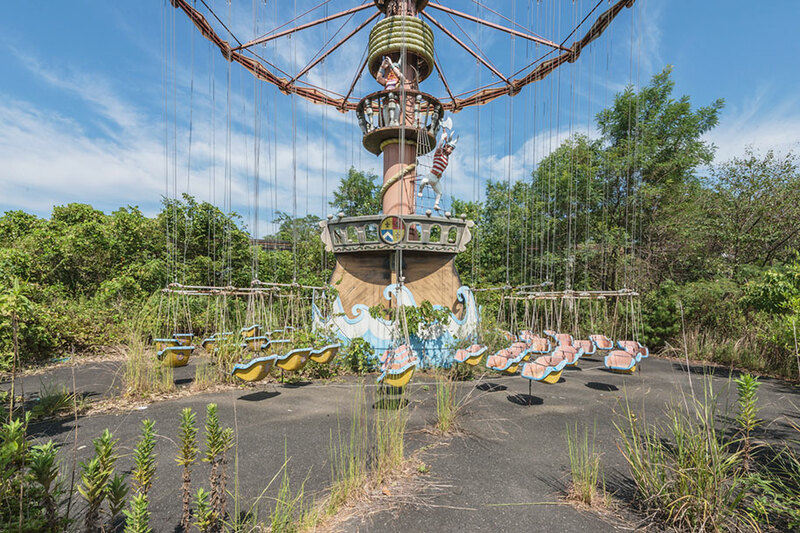 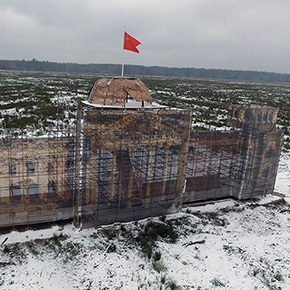 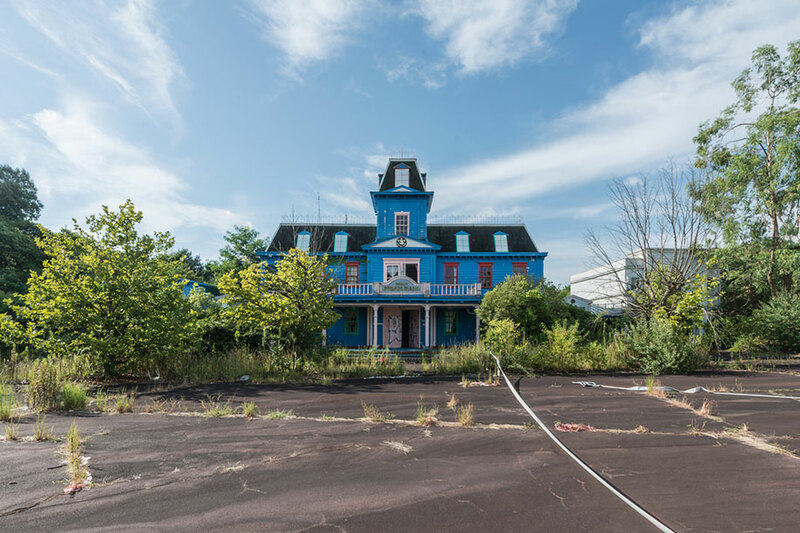 Recently photographer Romain Veillon paid a visit to the park to document what effects time has had on this place, and the results seem like they’ve been taken out of some horror movie… Take a look yourself. 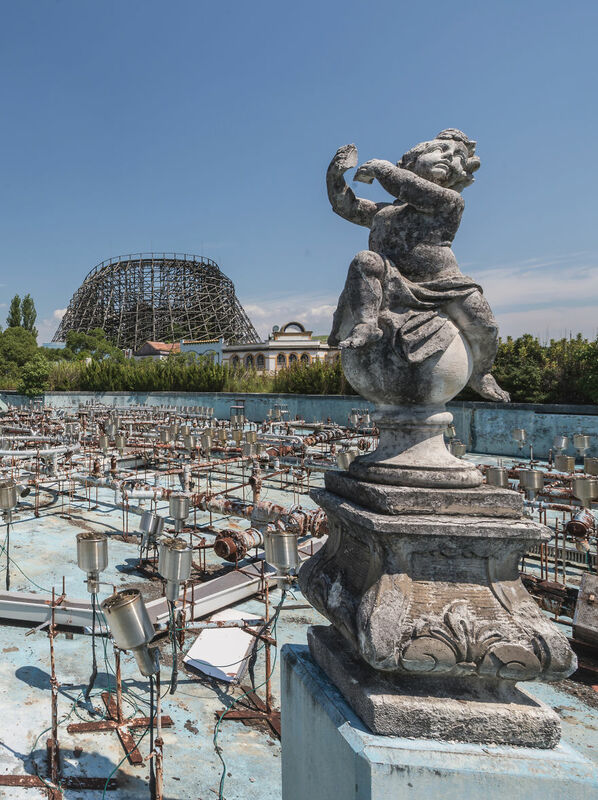 For more eerie photos take a look at abandoned Olympic venues.